Welcome to the Northeast Hearth, Patio and Barbecue Association, an affiliate of the Hearth, Patio and Barbecue Association. The Northeast Hearth, Patio and Barbecue Association (NEHPBA), an independent trade association, has been fired up since 1985. Its mission is to actively promote, foster and advocate for the hearth, patio and barbecue industries in the northeast. NEHPBA represents members from Connecticut, Maine, Massachusetts, New Hampshire, New York, Rhode Island and Vermont. 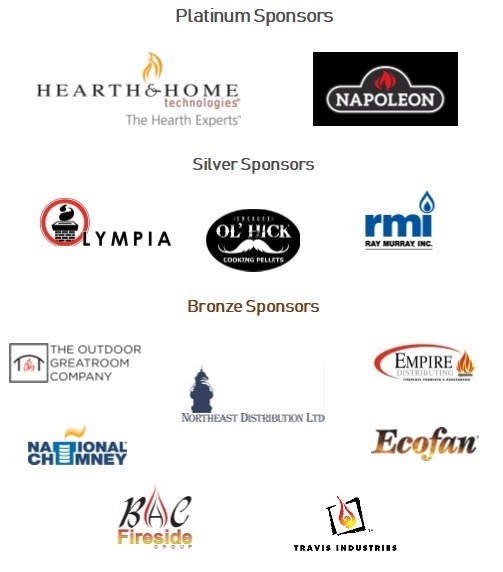 Membership is open to any company with an interest in hearth, patio and/or barbecue products.